The European Semester aims at contributing to the coordination of economic policies across the European Union (EU). Within the European Semester  process, National Reform Programmes (NRPs)  are published by Member States each year, to present the policies that are going to be adopted in order to boost jobs and growth and to counter macroeconomic imbalances. Some sections of the NRPs are dedicated to respond to the way the country-specific recommendations, adopted by the Council of the EU in the previous year, have been acknowledged and which measures have been taken to improve the situation. Furthermore, countries report against key goals including efforts to address social inclusion and poverty reduction, as well as environmental protection. 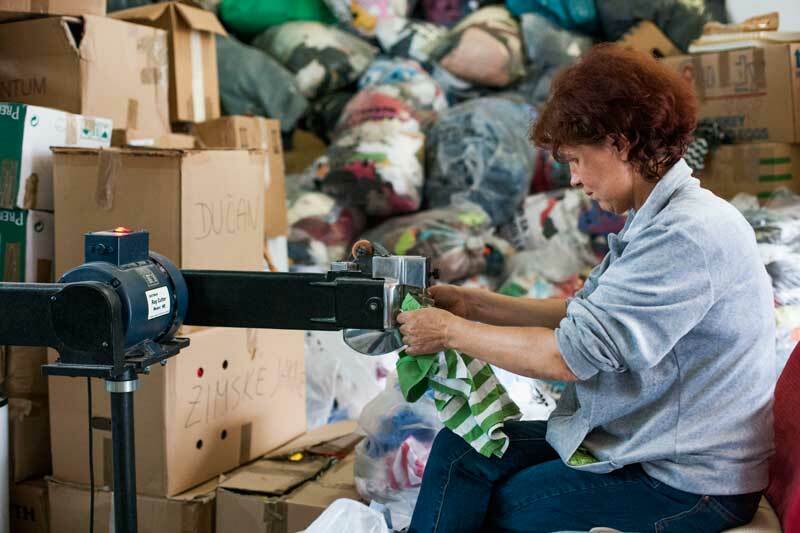 Given that social economy enterprises active in the field of re-use, repair and recycling are very effective when it comes to the integration of people who are at risk of socio-economic exclusion, whilst also contributing greatly to resource efficiency, RREUSE examined the different NRPs to see whether they address both the circular and social economy as a means of tackling poverty and environmental degradation. More information on the ‘European Semester’ available here. 2018 National Reform Programmes and Stability/Convergence Programmes (Available here).